Divorce is never easy, but with the help of a qualified mediator, your chances of settling your divorce amicably is very possible. Divorce mediators are neutral third parties who provide unbiased guidance for divorcing couples. Mediators can be used in all sorts of disputes, but they are especially useful during divorce proceedings. Let’s take a look at the top 10 reasons why you should mediate your divorce. The power of your divorce is now in your hands. That means you (and your spouse) decide what to discuss and how you ultimately plan to settle your divorce. A mediator isn’t a judge. They can’t force you to do anything. You decide the outcome of your divorce, no one else. Divorce is rarely forgiving to the children caught between disputing spouses. Custody trials can require children to be dragged into court to testify against one parent or another. They may even have to deal with the growing animosity between their parents which may expose them to instances of verbal, physical and mental abuse. Over time, children may experience long-term emotional damage from the trauma they may experience during a vicious divorce. You can shield your children from unnecessary trauma by choosing divorce mediation. Mediators can objectively guide spouses and help them resolve their issues as peacefully as possible. Dragging a divorce through court can be very costly. More than one family has ruined their finances due to the seemingly endless rounds of court hearings common with divorce proceedings. On the other hand, mediation is much more affordable. You just have to pay per session as opposed to the various court costs you would have to deal with otherwise (costs of depositions, drafting motions, trial preparations, and so on). Divorce is already expensive enough as it is. You can reduce that cost significantly by choosing divorce mediation. 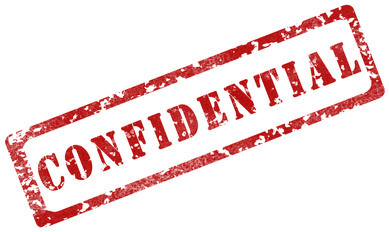 One of the main issues with taking your divorce to court is a lack of true confidentiality. You’ll have to testify in front of judges, court employees, family members, officers and so on. With mediation, your discussions are entirely confidential. All meetings are private no matter where they’re held, and they provide peace of mind for divorcing couples as they attempt to resolve their dispute. Many judges are understaffed and overworked and don’t have the time to sit down with a family to get to know them on a personal level. In most cases, judges communicate more so with lawyers than they do with the actual family. This isn’t their fault; it’s simply how the system works. Mediation, on the other hand, allows you to speak and be heard on a personal level. What you say can have a direct impact on how your divorce proceeds. All the while your mediator will facilitate discussion and guide the process along. The beauty of mediation is that it doesn’t operate by the same rules as a court of law. You can create plans that are specifically tailored for your situation. Mediation is especially effective for co-parenting situations. The parents decide what is best for the child, not a judge. Courtroom divorce proceedings are an adversarial process that naturally pits two parties against one another. For lawyers in a court of law, divorce is often seen as a battle that they must win for their client. This isn’t the case with mediation. Divorce mediators aren’t lawyers who are just looking to win. They focus on the needs of both parties so that everyone walks away satisfied. With mediation, couples actually communicate with one another rather than tear at other’s throats. Mediation provides flexibility. Mediators aren’t as stringent as judges in a court of law. There aren’t any set timetables and overflowing dockets to deal with. One major issue with taking your divorce to court is that it can lengthen the entire process unnecessarily. You may have to wait months as your respective lawyers coordinate their schedules with the presiding judge. Mediation significantly reduces that time. Often it only takes a few productive sessions with a mediator to reach a resolution that both spouses can live with. If you and your spouse are on the same page, you may be able to reach a resolution in just a single session. 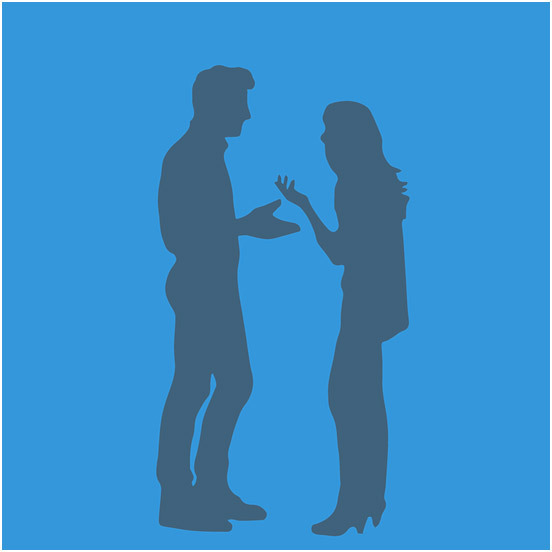 Mediation advocates better communication between couples. This is especially important in co-parenting situations where a couple must continue interacting with each other well after their divorce has been finalized. If at any point in the future conflict were to arise, they could return to the same mediator to help them resolve that new issue. Returning to the same mediator is effective because that mediator already knows their situation and can quickly help them get to the root of the problem in a timely manner.